Happy and contented with finally being able to see up close the Panag-apoy, witnessing another festival is, what I would like to think of as, a bonus. Walking to town from Ex-Mayor Killip’s house, which we rented for our stay, we saw these men in traditional Igorot clothes. 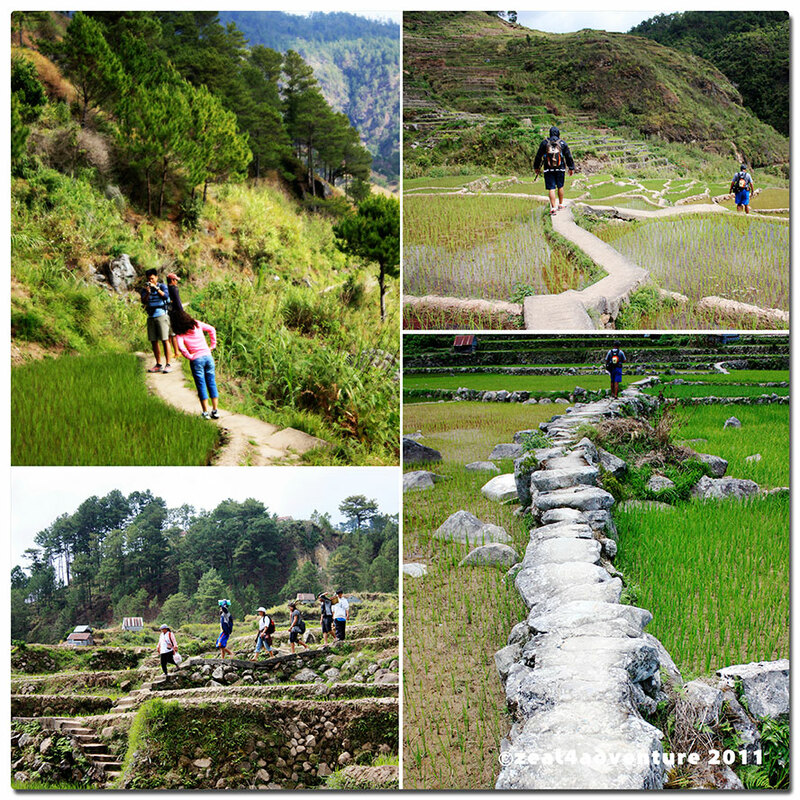 Former Sagada Mayor Tom Killip invited us to watch their ritual for a good harvest if we have time before heading down. Of course, we have time, we will make time. 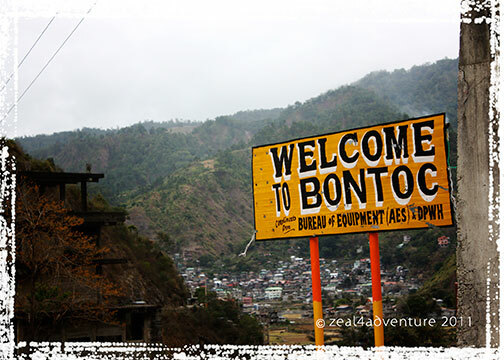 Deeply rooted in culture and tradition, the Kankanaey community of Sagada celebrate a Rice Thanksgiving ritual that follows the cultural calendar of the Igorot. The dates of the Begnas are usually decided by the tribal leaders via age-old omen and signs and, therefore, have no fixed dates. It is generally held to mark the different agricultural cycle—pre- planting or land preparation, planting and harvest—and apparently happens three times a year, loosely in March, June and November. We were advised to be there early so not to disturb their celebration. Being early has its advantages. From our vantage point, we were able to watch the celebration up close without being in the way. Arriving in traditional clothes, men and women from different barangays gather in the hosting dap-ay. It starts with a group of men in a single file going off to the rice fields to sacrifice a pig on sacred ground the community calls patpatayan. Meanwhile, the men left in the dap-ay started to perform their traditional dances, not to entertain us (but perhaps themselves) but that we were. After a half an hour perhaps, they came back, still in single file, to the dap-ay with the pig divided into pieces. The ceremony ends with everyone participating in the dance and the pieces distributed to each community. I am honored to have seen this tradition and was well worth setting our trip back for a few hours. 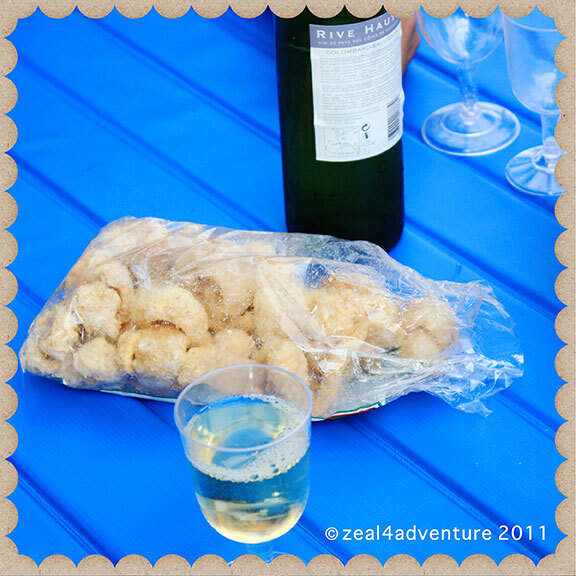 brought out the wine and some snacks, enjoying the open sky, the lovely weather and the great view. It was a day spent with good friends, can’t ask for a more relaxing time. a perfect follow through from that wonderful morning trek. The woods on the way to the grounds. The Kiltepan viewpoint boasts of great sunrises and most would make their way there before daybreak – a must too, actually. 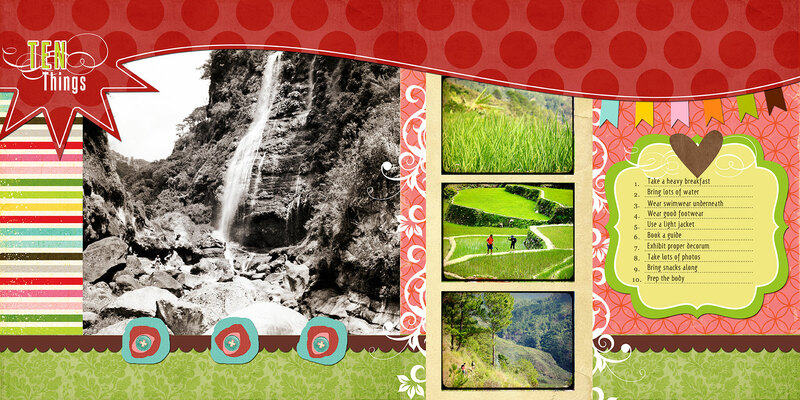 Credits: All materials used from JSprague’s Digi in Deep Lesson kit. I would still recommend venturing out to the falls, if only for the scenery. If doing such a thing is stepping out of your comfort zone, here are some tips on how to prepare for it and what not to miss while at it. You’ll never know what might spark after this experience. 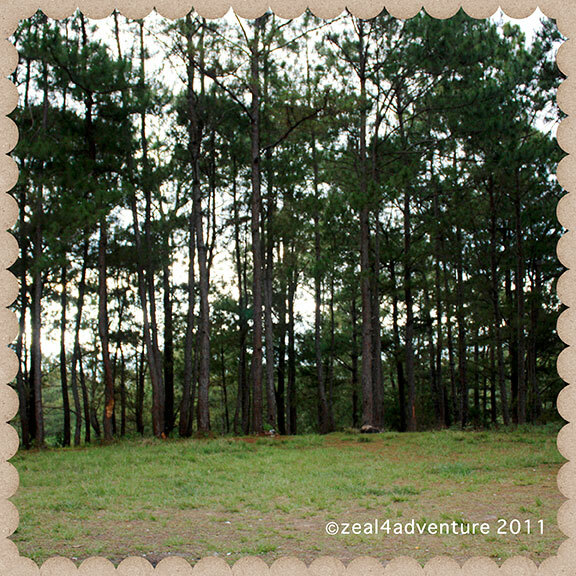 One has to start somewhere, I certainly did and trekking these terraces started my love for the outdoors more than a decade ago. Lots of carb. You’ll need the energy – for sure! You’ll want to hydrate even if you don’t feel the heat. Walking 3-4 hours even on cool weather will definitely make you sweat. I’m a sissy. I could never brave the icy water. 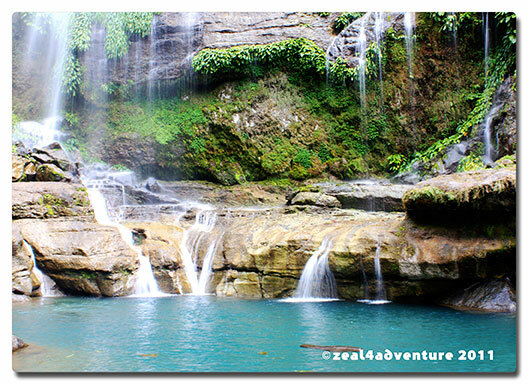 The refreshingly blue pool however entices many and you might be one of them. Be prepared. Nothing ruins a good trek more than the wrong footwear. Make sure you use a comfortable pair of walking shoes preferably with good traction. I discourage using Crocs, as much as I find them comfortable – it is not made for trekking. A good pair of rubber shoes is fine. Unless it’s sometime between Nov-Feb when the weather is coldest, a light rain jacket should suffice to protect you from the wind and keep you dry when it rains. A thick jacket will be too hot once you start to perspire. Very important. 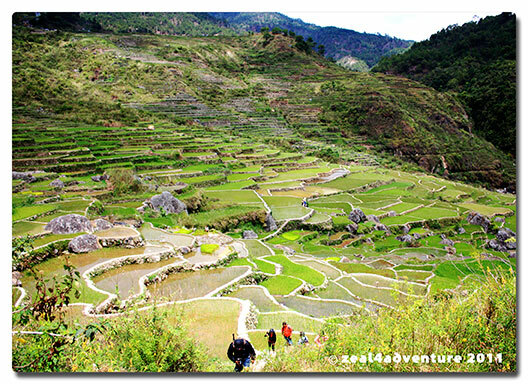 Even if it is the nth time to trek the path, one is still obliged to register at the Sagada Tourist Center near the town hall and book a guide for the group. This is to make sure that everyone is accounted for after every activity. Talk to the village folks, don’t just snap away. 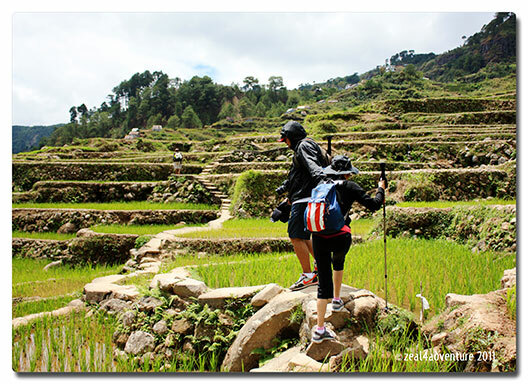 Give way to uphill trekkers and those carrying heavy stuff. Also, don’t let the faster trekkers intimidate you, let them go first. 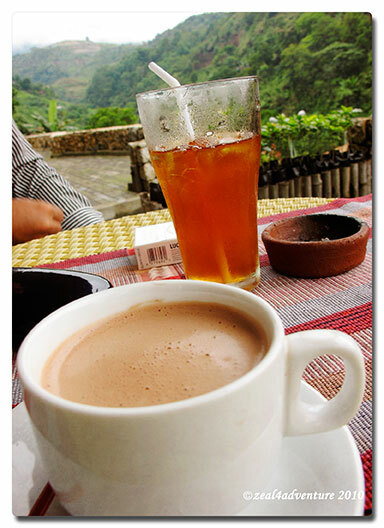 You’ll be walking along the terraces with the mountains on the background, you’ll kick yourself for leaving that camera behind. There are pretty sites after pretty sites so don’t forget the camera. I prefer trail mixes to chips – they’re healthier. I combine mixed nuts and dried fruits (I like raisins, cranberries and some dried mangoes cut into bite-sized pieces). This will get you by until lunch. Prior to the trek, walk more either around your neighborhood or on a treadmill. This way, your body will not take too much of a beating after a wonderful adventure. 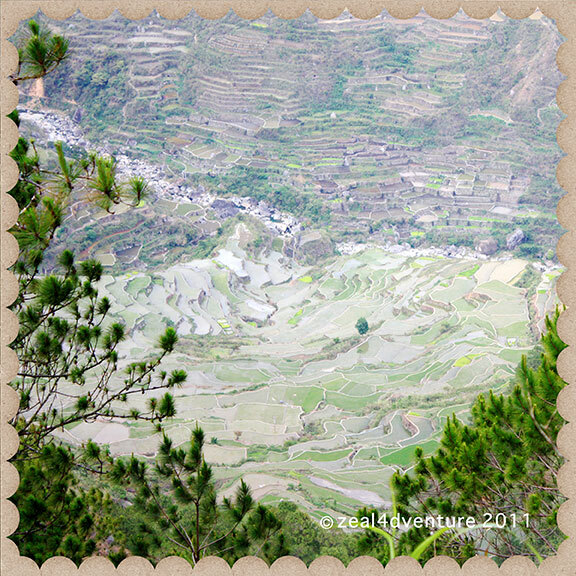 This looks like an ordinary rice plantation, zoom out a bit and it’s no longer so ordinary. 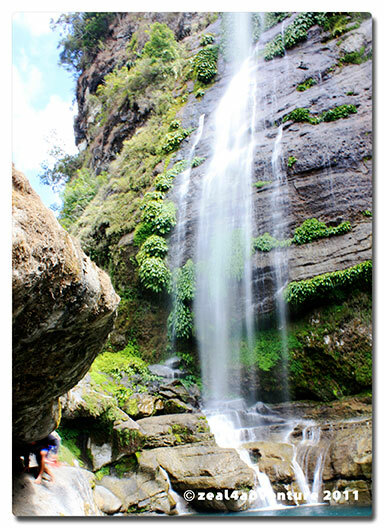 Zoom out further and you will see why I love trekking to Bomod-ok falls, sometimes called the “big falls”. 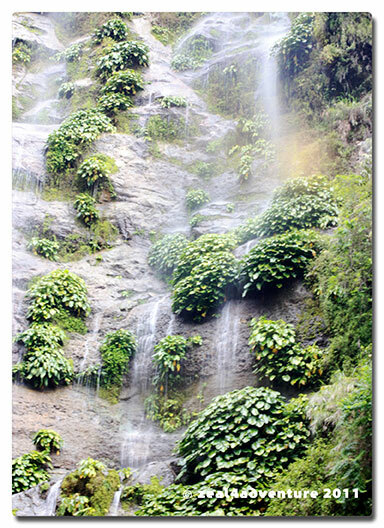 The falls can be blah at times – I say this when it’s the dry season and it does not really live up to its name. Yet, whatever greets you at the end is beside the point… it’s the journey that I enjoy so much. It starts at the basketball court of Banga-an village passing through several other villages. 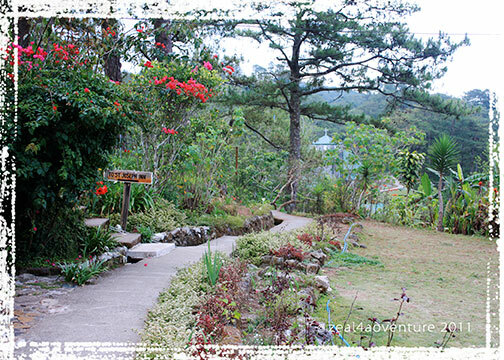 The last village, Fedelisan, is where you will have to register and pay a fee of Php 10 to pave and maintain the trail. 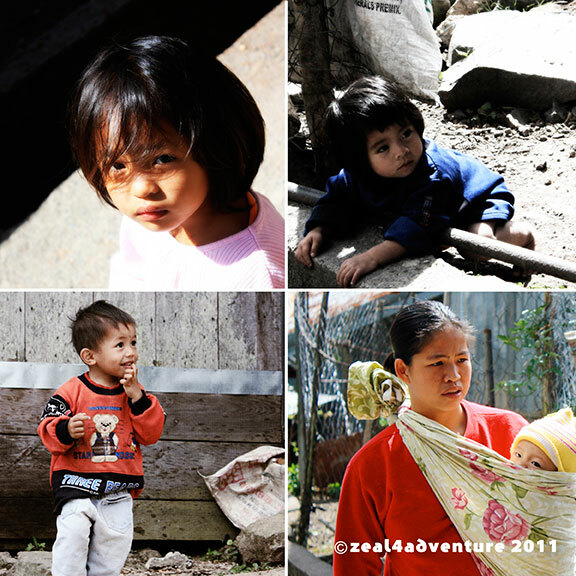 I like hanging out a bit at the village, the people are friendly and the kids adorable. The different trails along the way. 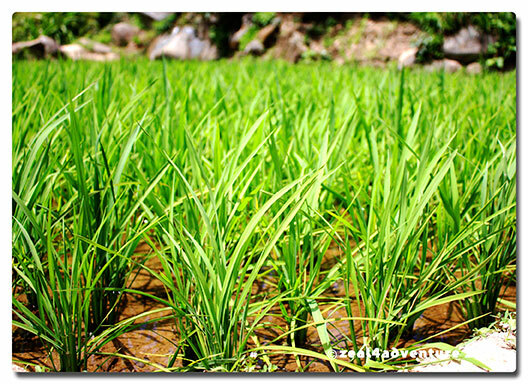 Having walked this trail so many times, I was amazed at how easy it is to navigate through the rice paddies today. 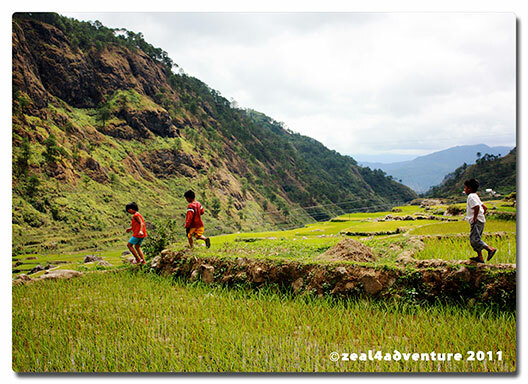 Just another playground for the village kids — running around the “unpaved” path. 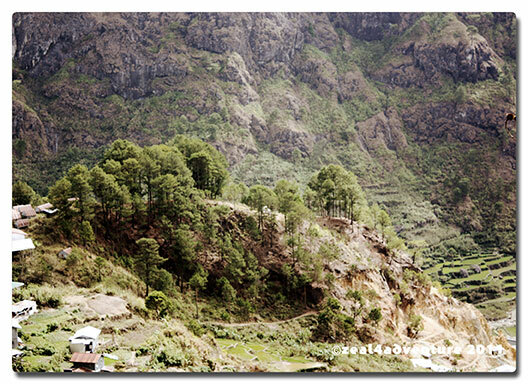 Pass the village is a spectacular view of the Fedelisan terraces – one of my favorite sites, truth to tell. gold mining, I was told. 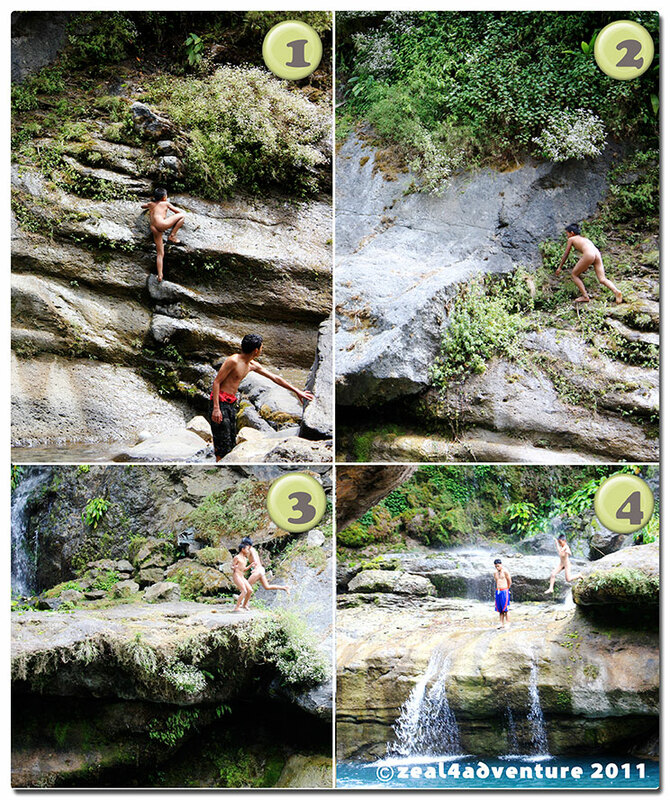 A couple daring kids running around on their birthday suits having loads of fun. 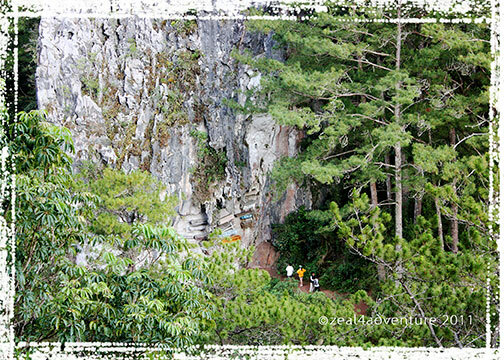 Once you reach the falls, what will greet you will be tons of people and kids who made the falls their playground. The falls this time, albeit not the strongest I’ve seen, is a pretty sight. Swimming is allowed if you dare dip into the freezing water. 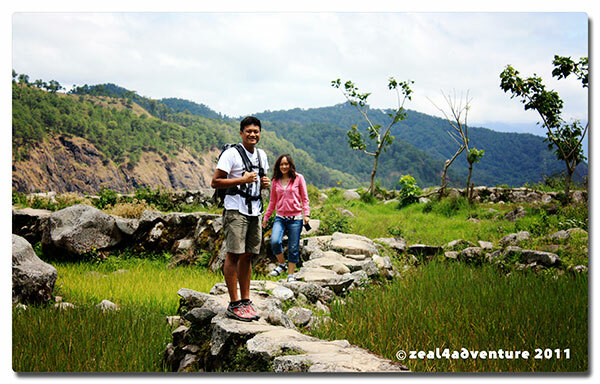 Walking through the sceneries makes the 3-4 hour trek (depending on your fitness level) a breeze. Even this is forgiving once you reach the top. 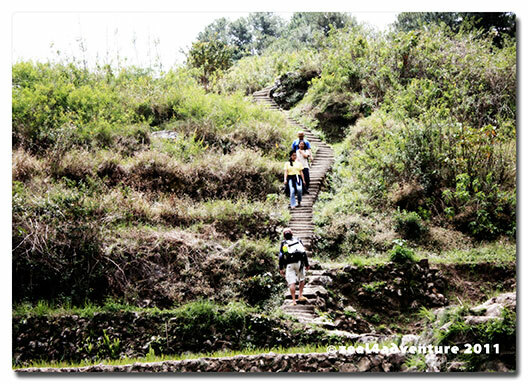 We always like ending the trek through a village called Aguid because its terraces are just so awesome. 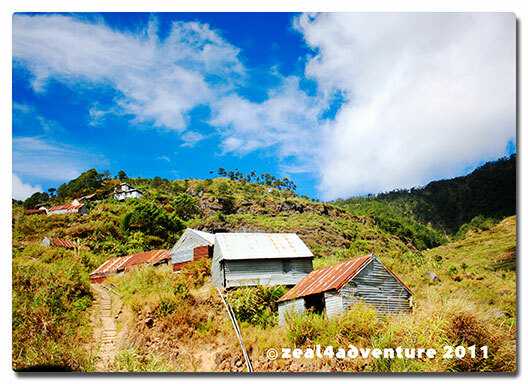 From Fedelisan village, take the right trail to get to Aguid. 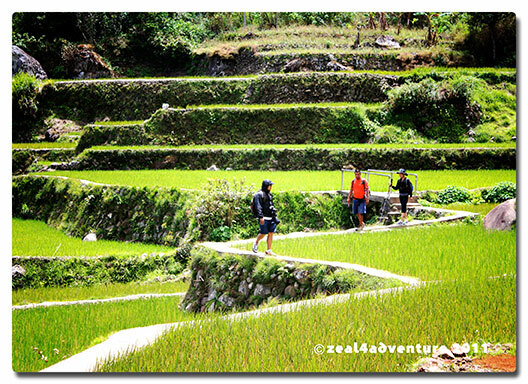 Less of the cemented walkway and more of the dramatic twists and turns of the rice paddies. Awesome… but I said that already. This halo-halo is different as it has macaroni in it — interesting just because it isn’t as sweet owing to the tasteless pasta. 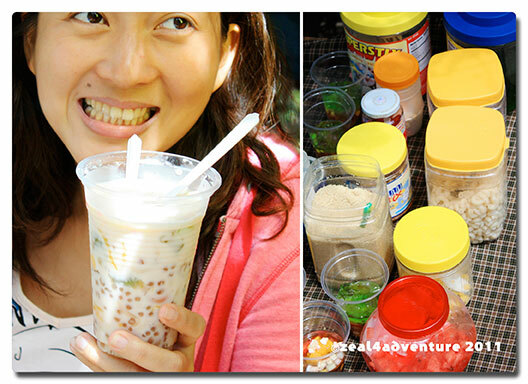 At the end of the trail is a halo-halo stand. Gotta have some of those to complete your whole Bomod-ok experience. We capped our morning adventure with a delectable lunch at Yoghurt House. 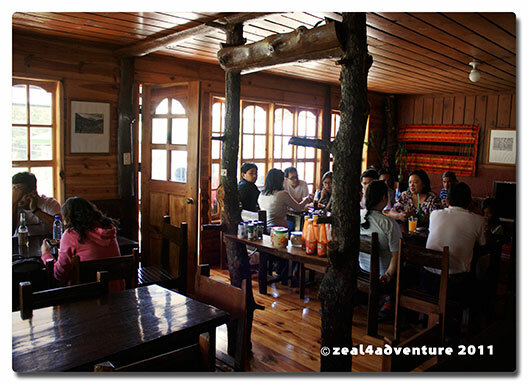 A cozy café in town that serves more than just superb yoghurt. See why I love it so much here. When we passed this sign, my heart skipped a beat because in just another hour or so, I will be re-acquainted with my favorite town. The town I want to retire in, I always say. 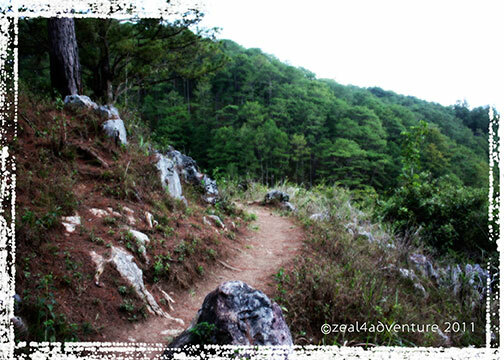 When I need to de-stress, Sagada comes to mind. 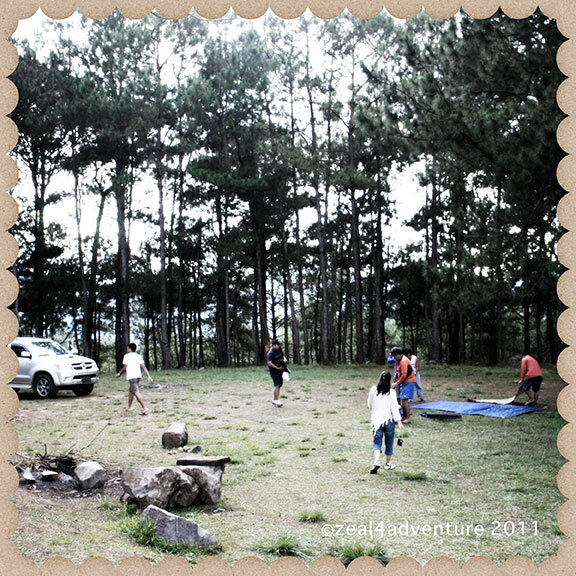 Or when I find myself without a place to go on a long weekend, Sagada comes to the rescue. 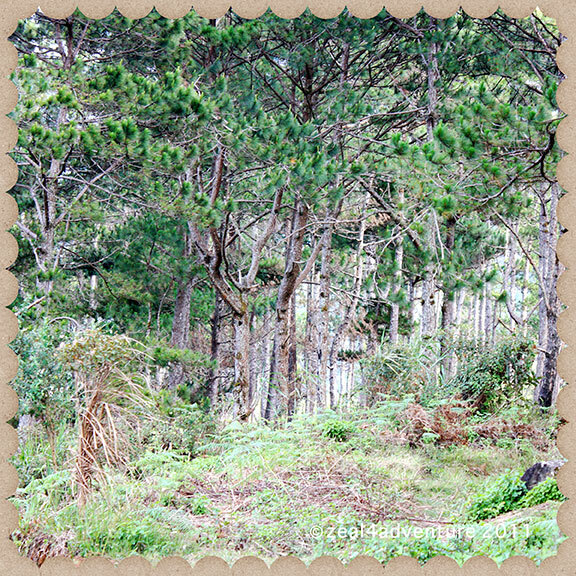 But truth be told, I don’t really need a reason to go to Sagada… for more than a decade now, I find myself there just because I miss the smell of pine, the food or the bucolic serenity (as shown here, here and here). 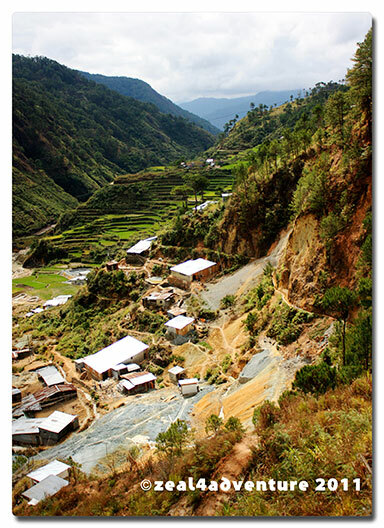 I lost my heart to Sagada some 17 years ago. 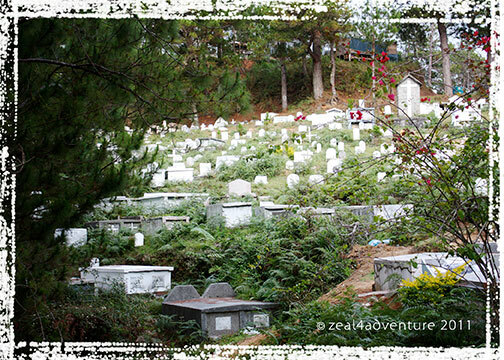 Although less rustic than it was then while more and more tourists are seen each year, Sagada remains to be a top choice and a go-to to recharge. And St. Joseph Inn still is a favorite lodging place. 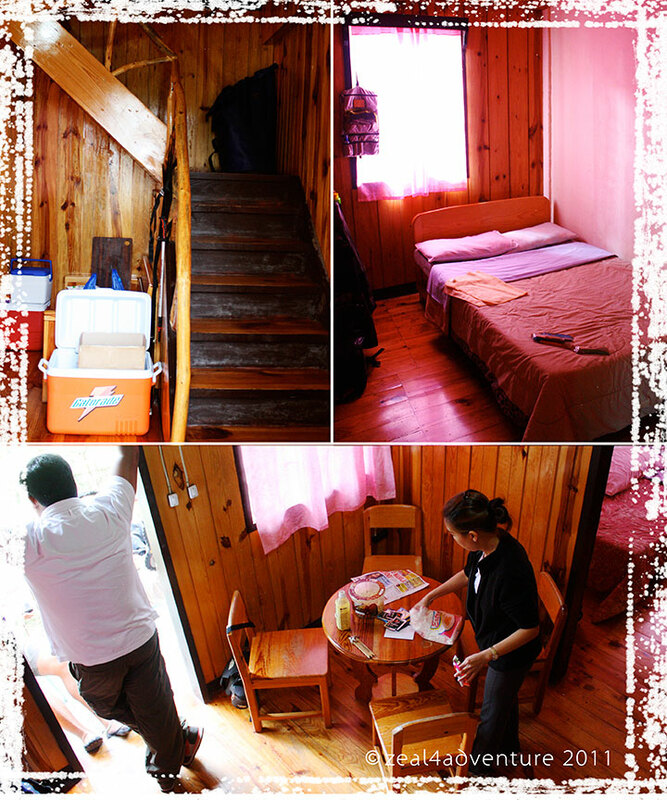 We like the cabins but the rooms are perfectly fine too. 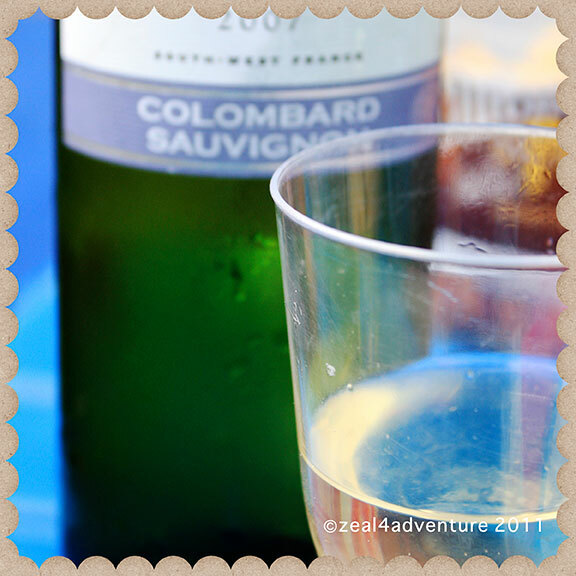 It has become some sort of tradition, if I may call it that, to hangout – finishing a few bottles of wine or beer at the comfort of our cabin. 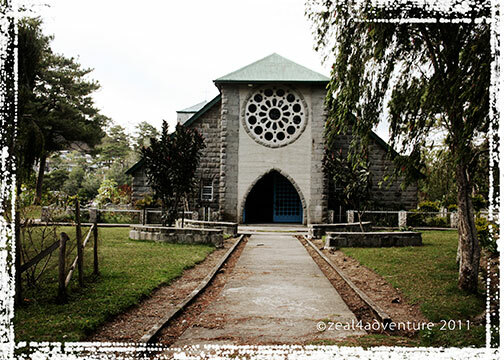 a charming little church with beautiful stained glass windows built by the Anglicans. 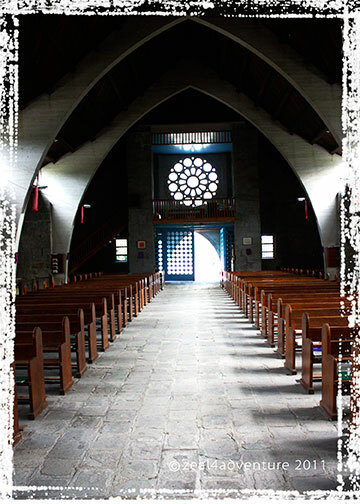 On certain times of the day, the light coming in from these windows makes for a dramatic interior. Because it takes only a short walk to Echo Valley from St. Jo, we like visiting it as soon as we arrive. 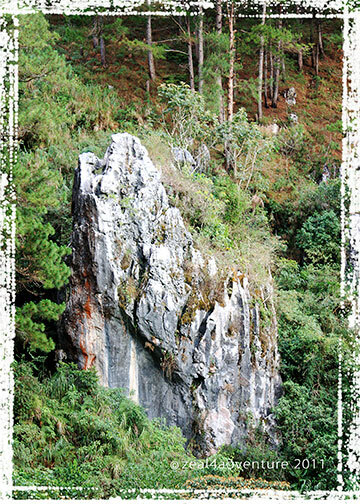 attributable to the weather-beaten limestone formations scattered around the forest. One can hear a very distinct echo at a certain point on the hill hence the name. 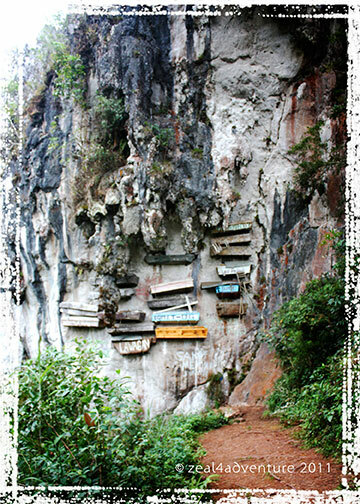 At one point, one can see from a distance, coffins hanging from the limestone walls. A trail will lead to it up close. 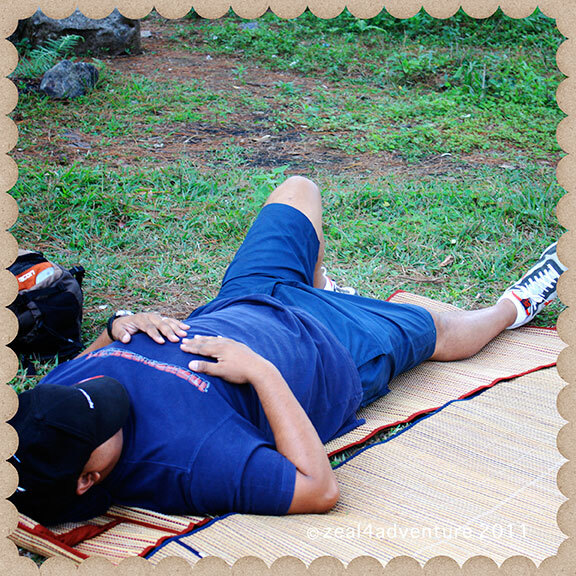 It is a good warm-up hike to prepare for a longer and more scenic one the next day. A comforting dinner at Masferré Inn and Restaurant is always a fitting cap to a full day. 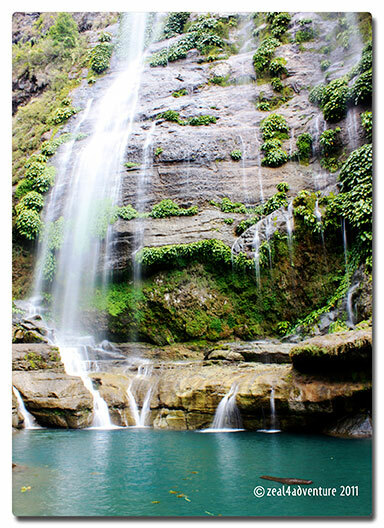 Named after the owner Monette’s father-in-law, the late Eduardo Masferré – widely regarded as the Philippines’ father of photography. 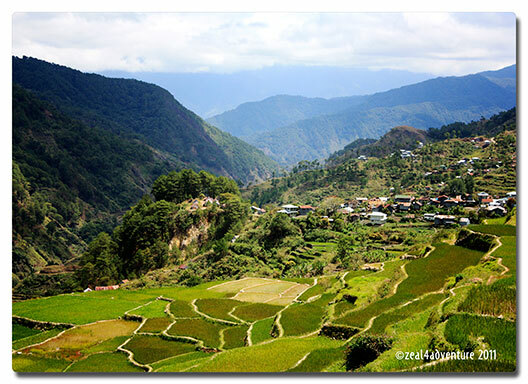 Half Spanish, half Kankanay, he spent much of his life toiling the farm and photographing the Cordilleras, documenting the now vanishing culture of the ethnic groups of the Ifugao region. 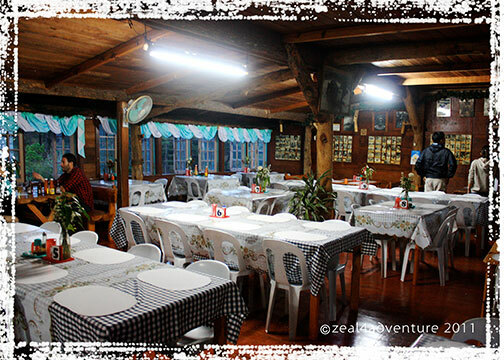 Some of his works are displayed in the dining area. The Masferré Gallery down the road from St. Theodore’s houses more of his works. 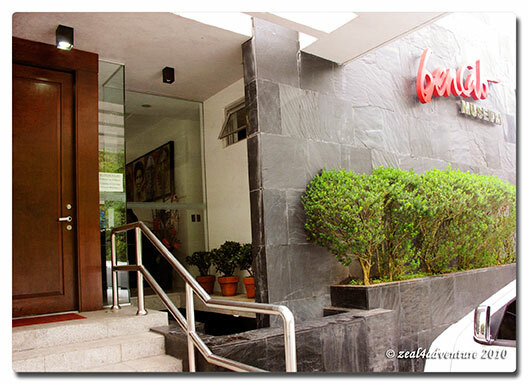 A short ride from the Baguio City center along Km 6, Asin Road stands a modern white building that is BenCab’s Museum. 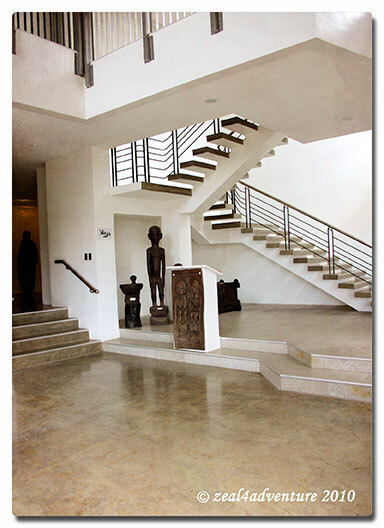 A 4-hectare project of the National Artist for Visual Arts, Benedicto Reyes Cabrera, more popularly known as BenCab. The Master of contemporary Philippine Arts traces his beginnings in Mabini where he painted and ran an art gallery with his elder brother Salvador Cabrera. He then moved to London, gotten married to a British writer and eventually established for himself a name of international recognition. 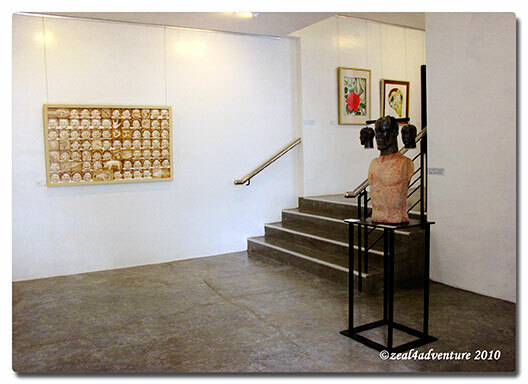 When his marriage ended, he relocated to Baguio in 1988 and along with other artists formed the Baguio Arts Guild. 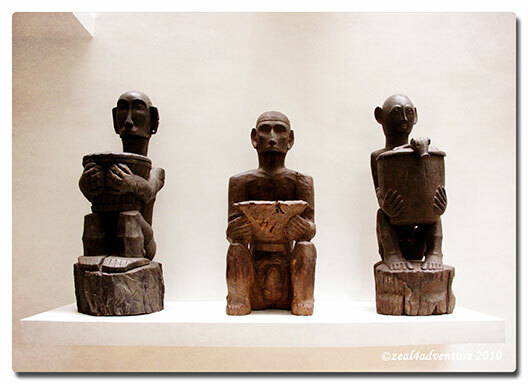 BenCab being a tenacious admirer and collector of Cordillera Arts also formed his own group of artists when he established the Tam-awan Village, an art center that promotes Cordillera traditions. 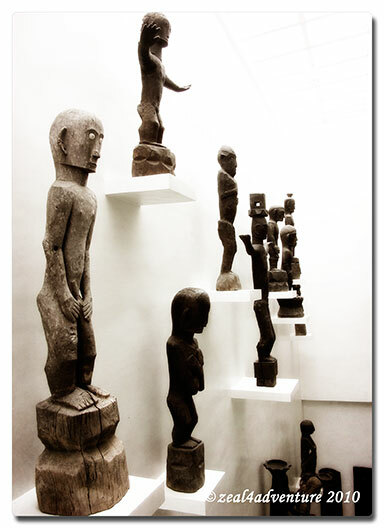 the museum also houses a Cordillera Gallery displaying a collection of tribal artifacts and indigenous crafts of the northern Luzon highlanders. It also showcases artworks by contemporary Filipino artists – Cesar Legaspi, Anita Magsaysay-Ho, Fernando Zobel, Arturo Luz, Ed Borlongan to name a few. A collection he accumulated through the years. 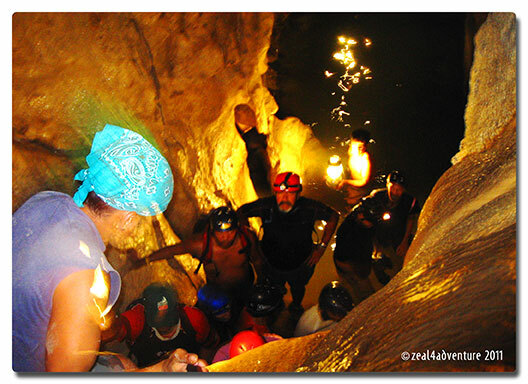 Aside from promoting art, a major part of its mission is to preserve, protect, and conserve its natural surroundings. And how? 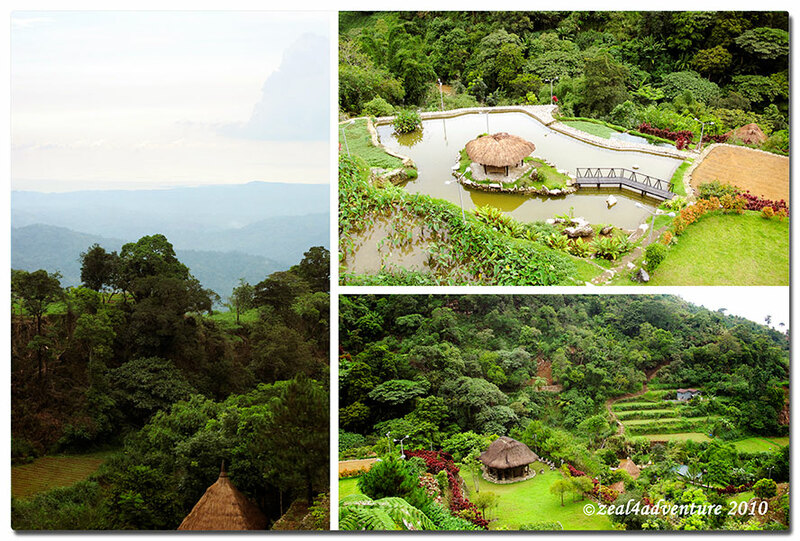 The museum commands a breathtaking view of the adjacent organic garden, its surrounding mountains and the South China Sea on the horizon. 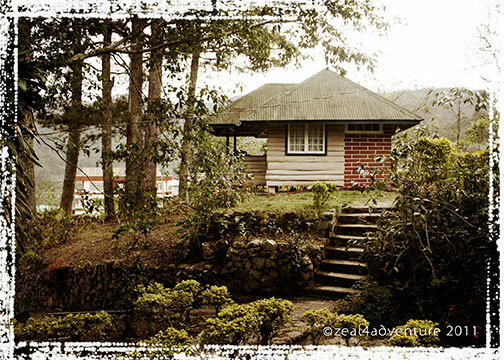 Other sections of the estate features large ponds for ducks and a thatched-roof gazebo erected on a center island. 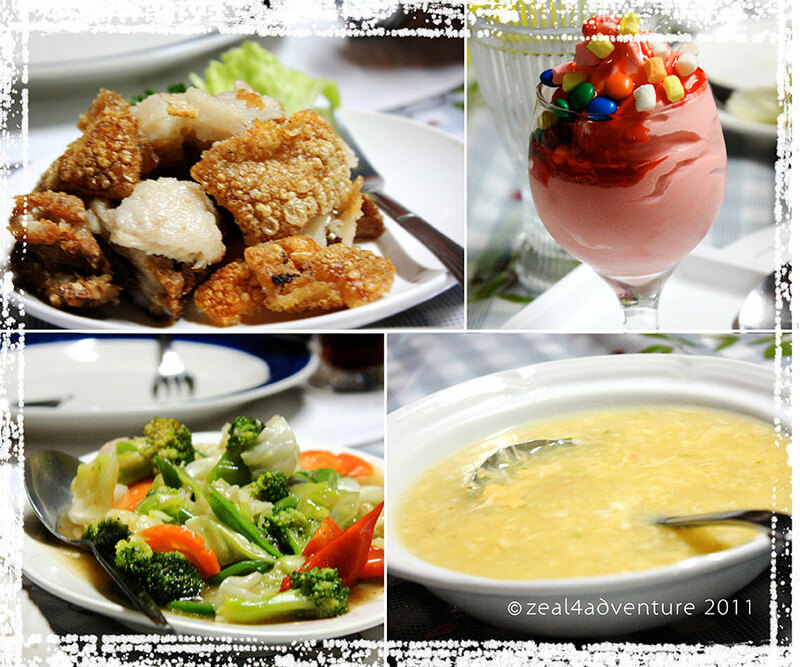 Café Sabel, serving cordillera coffee, tea and some food, is on the ground floor and overlooks all these. Truly a remarkable man’s gift to a community he joined more than a decade ago. A museum that is worth a visit opens its doors from Tuesday to Sunday, 9am-6pm. Admission fee is P100 per head.